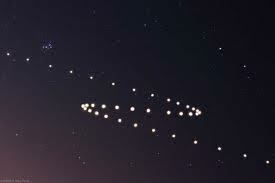 Sometimes when we look out into space, other planets appear to be traveling backwards through the zodiac. Although planets move forward, an optical illusion throughout the year causes the planets to appear to be traveling backwards. We call this motion a retrograde. Each planetary retrograde affects us as individuals and as a global society. Knowing when a retrograde occurs is only half the issue. You must also know the Planetary Retrograde Affects, in general and as it relates to your astrological chart.